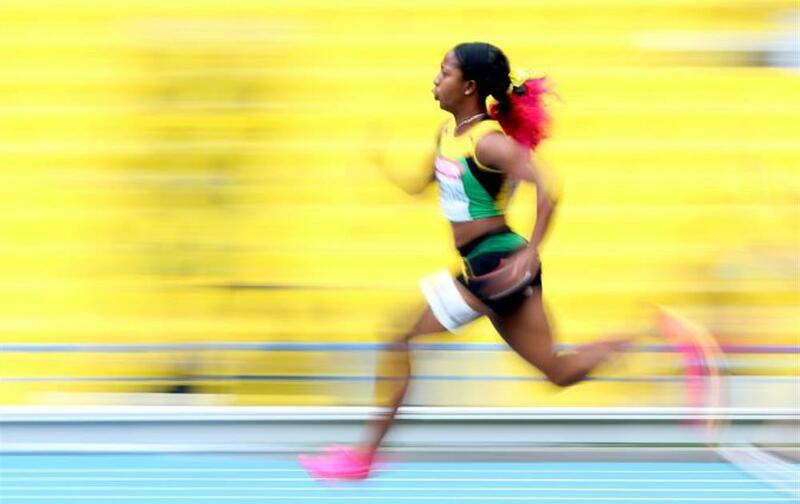 Shelly-Ann is an all together quieter – and smaller – presence. 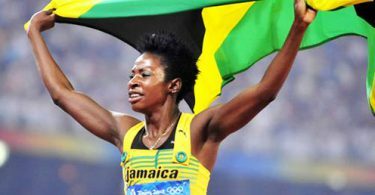 Standing just 1.53m tall, than her male equivalent, Usain Bolt and she says she likes her nickname, Pocket Rocket. In fact, she likes the name so much that she has used it for the non-profit organisation she has set up off the track. 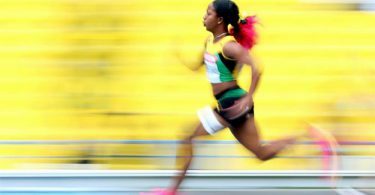 The Pocket Rocket Foundation seeks to spread Olympic ideals and looks to fund the studies of promising young athletes who struggle to afford school fees, as she did growing up.